Mix the dressing ingredients next, and then put them together - novel idea! 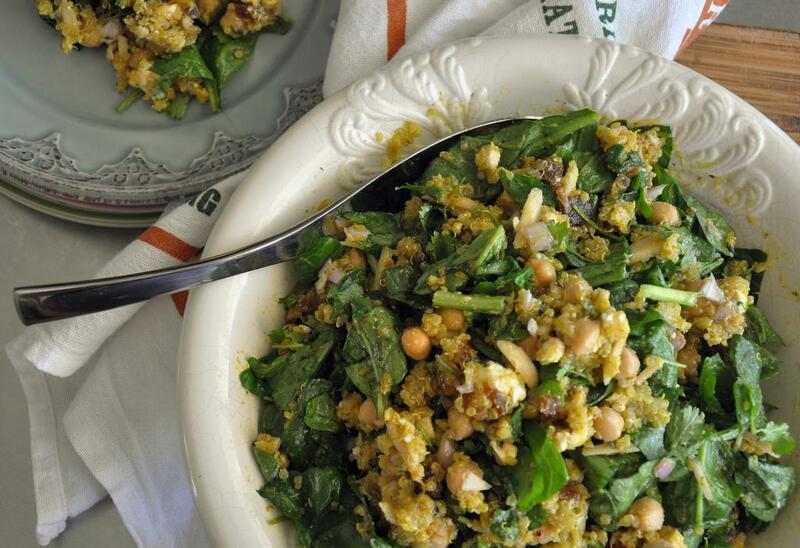 In a large bowl, combine the salad ingredients - cooked and cooled quinoa through feta. Toss well. 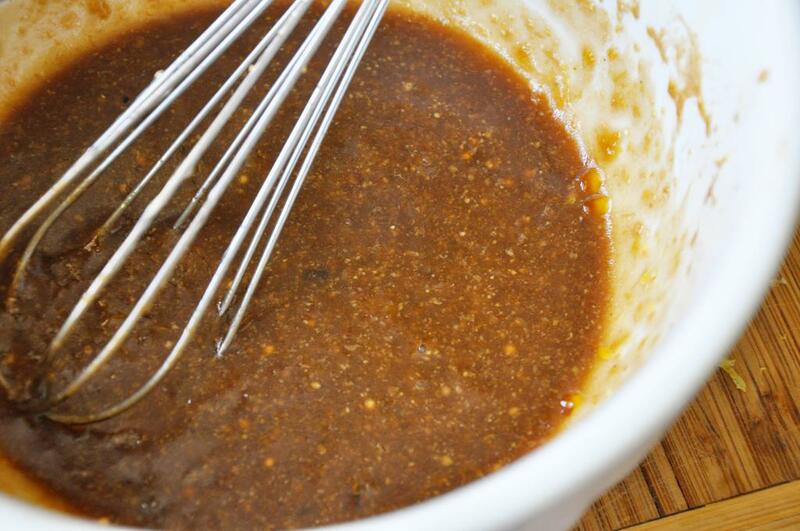 In a medium bowl, whisk together the dressing ingredients - preserves through mustard. Taste and adjust seasonings. Add dressing to salad only right before serving. If taking to a picnic or party, store separately and toss when food is served. The salad looks grand. 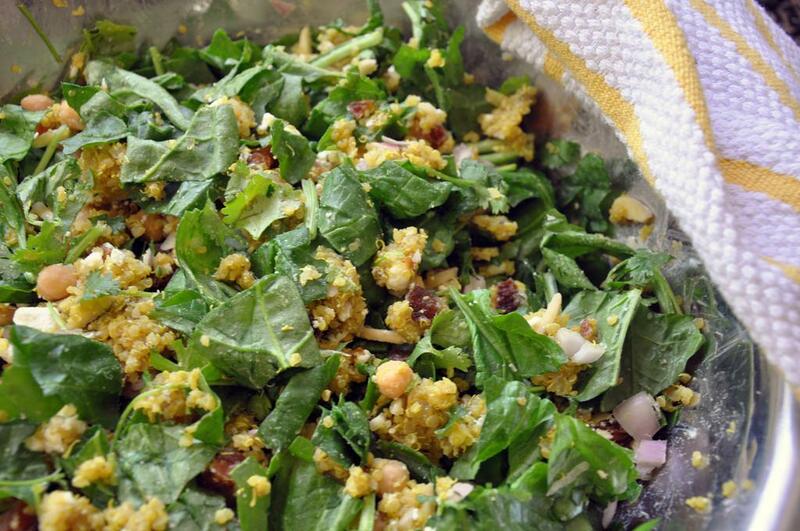 Always looking for ways to eat Quinoa…might share this one at work. Success in your new endeavor.